POWERED BY: 2 x Cummins Horsepower (5.9 litre) QSC 440hp shaft drive diesels with x2 vessel view screens. Fuel Capacity: 2,800 litres approx..
Electric BBQ grill on the flybridge. Navigation Station, this is a great opportunity to get into an extremely comfortable and economical vessel, and save many thousands of dollars under replacement costs. 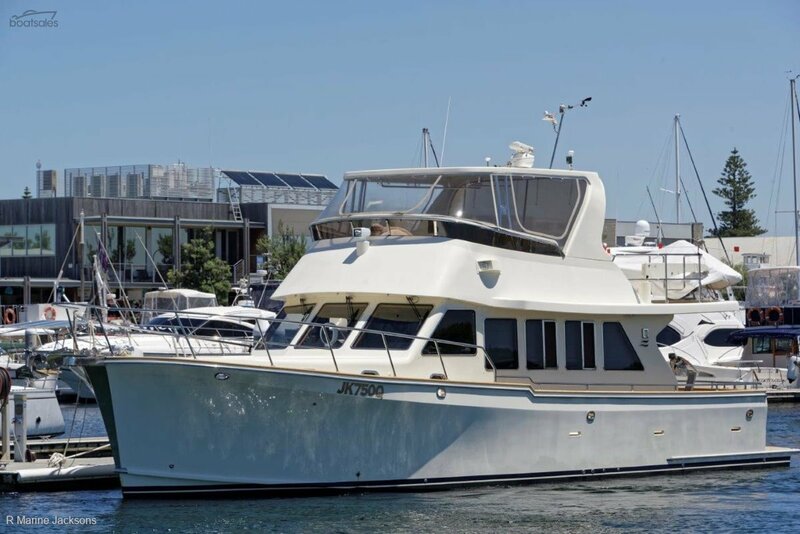 *We invite you to call us for an appointment on this lovely CLIPPER 52 Cordova as any inspection will not disappoint. It has been well maintained and serviced.